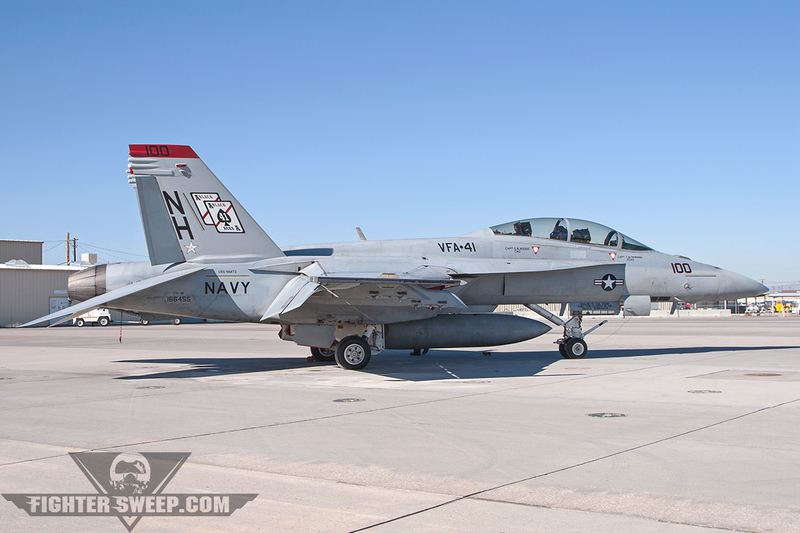 VFA-41 ‘Black Aces’ CAG resting on the ramp after a sortie during Air Wing Fallon. 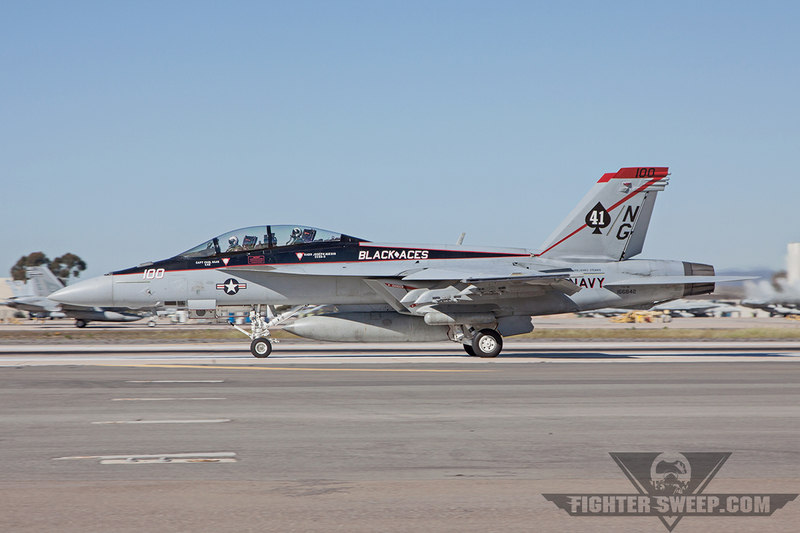 A Super Hornet from VFA-41 ‘Black Aces’ sitting on the ramp at NAS Fallon. 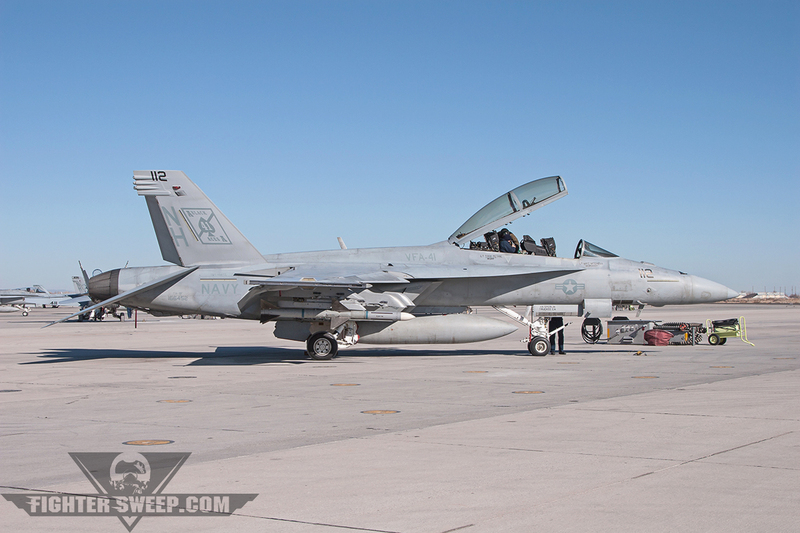 Buzzing The Tower In An F-14 Tomcat!